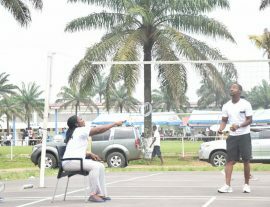 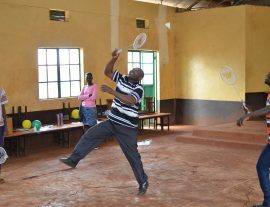 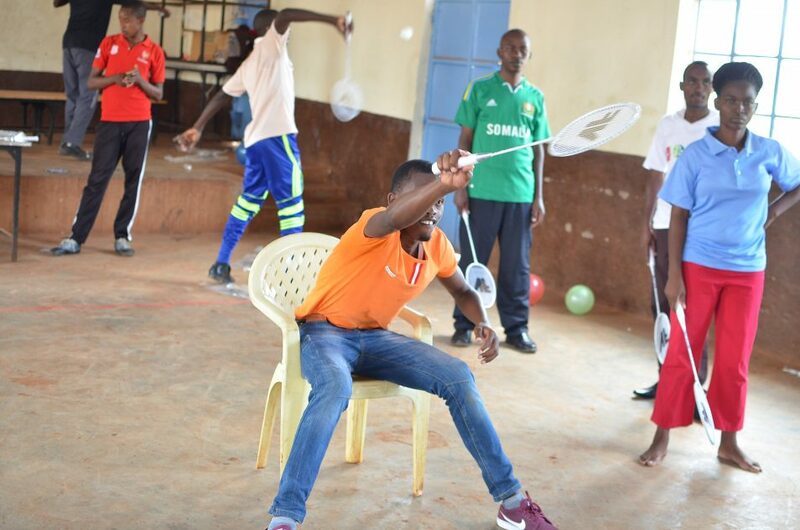 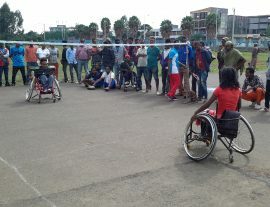 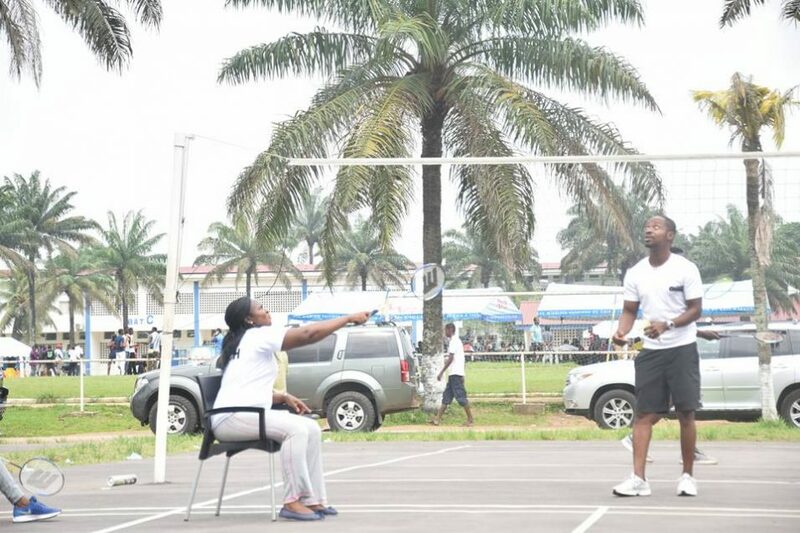 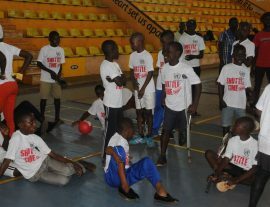 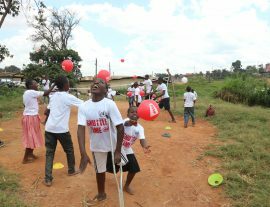 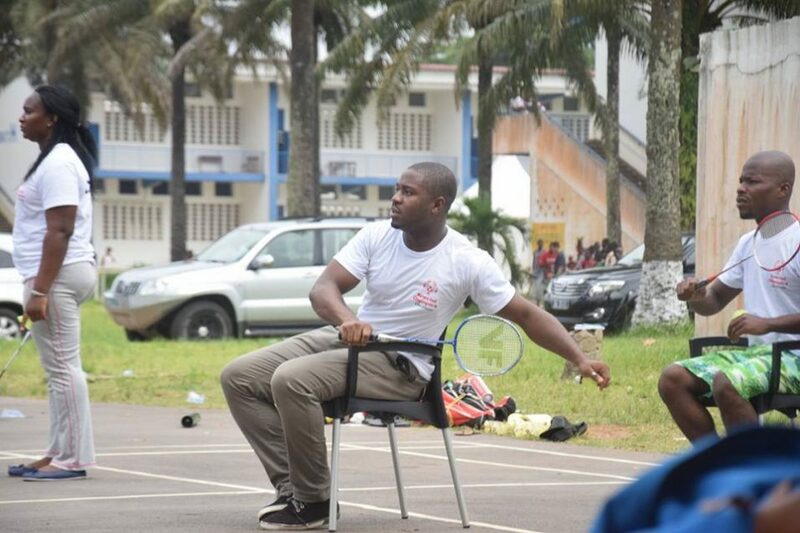 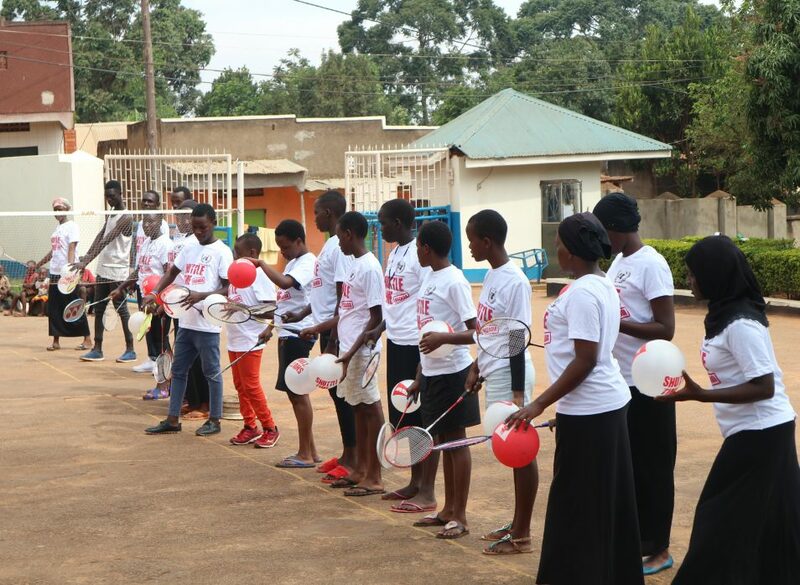 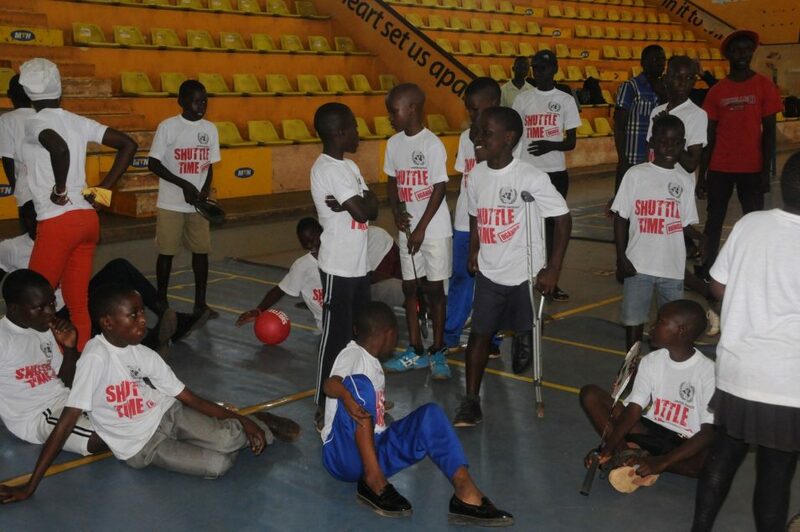 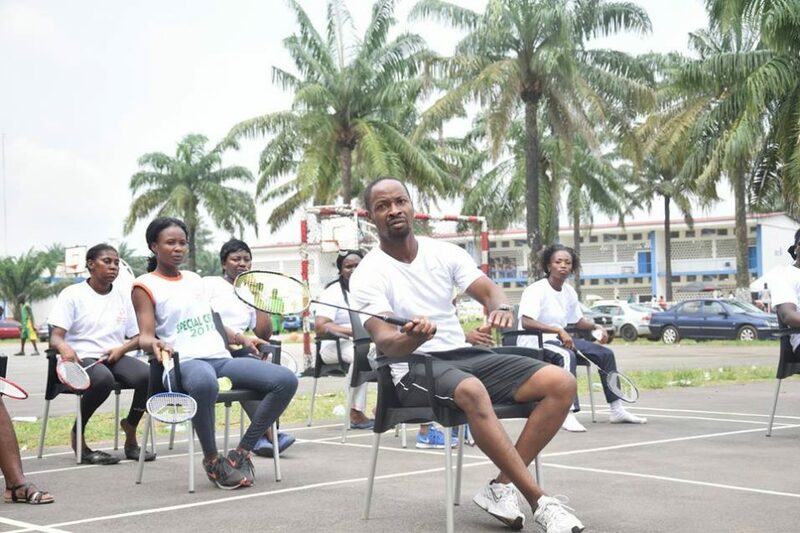 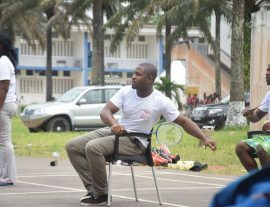 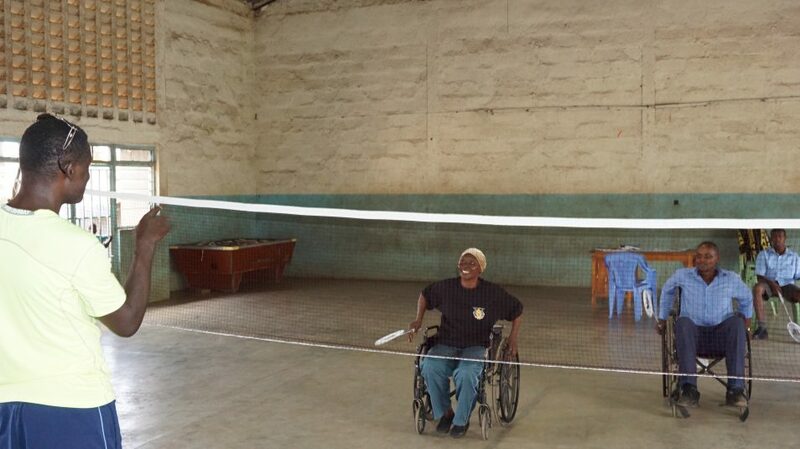 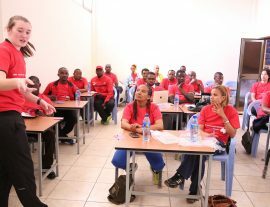 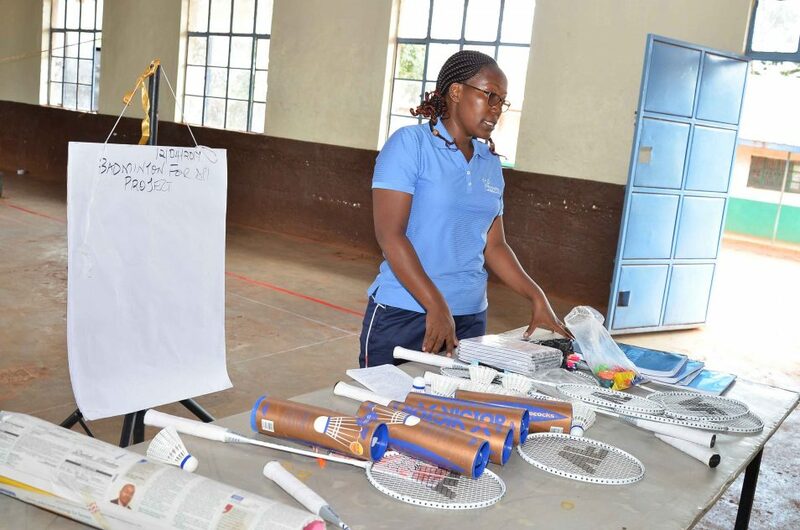 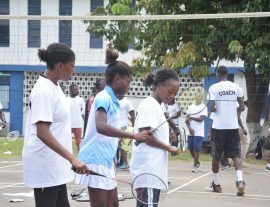 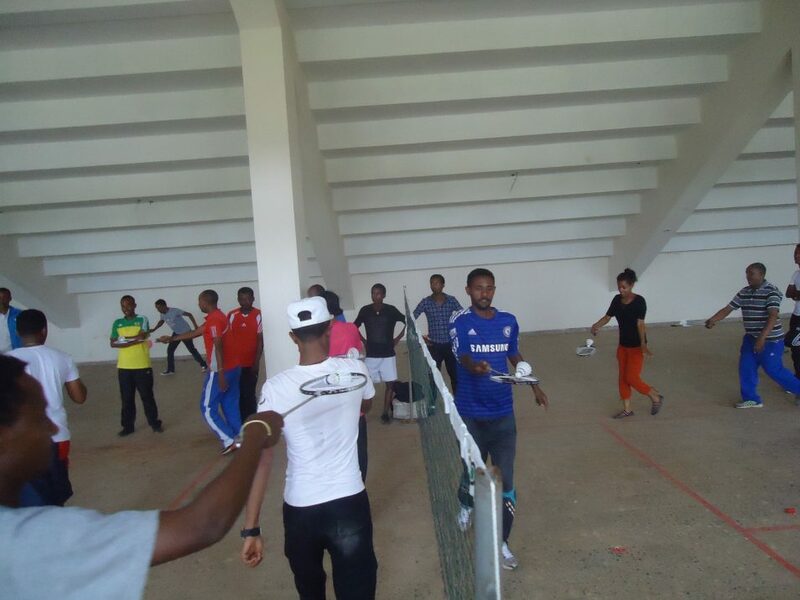 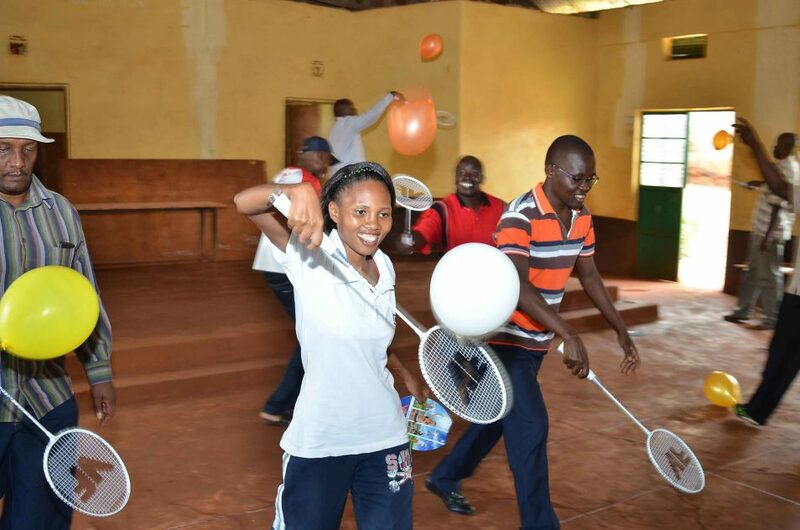 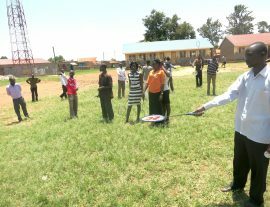 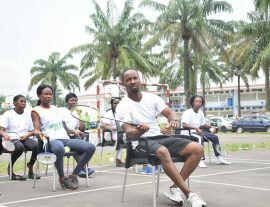 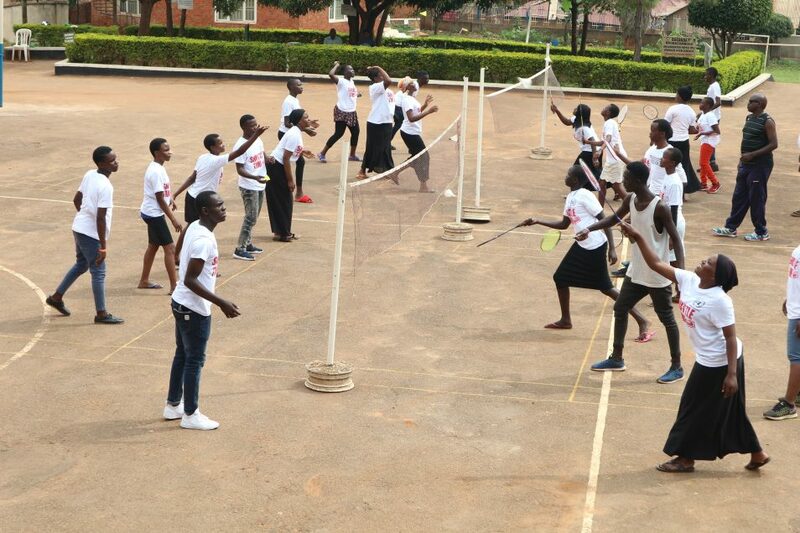 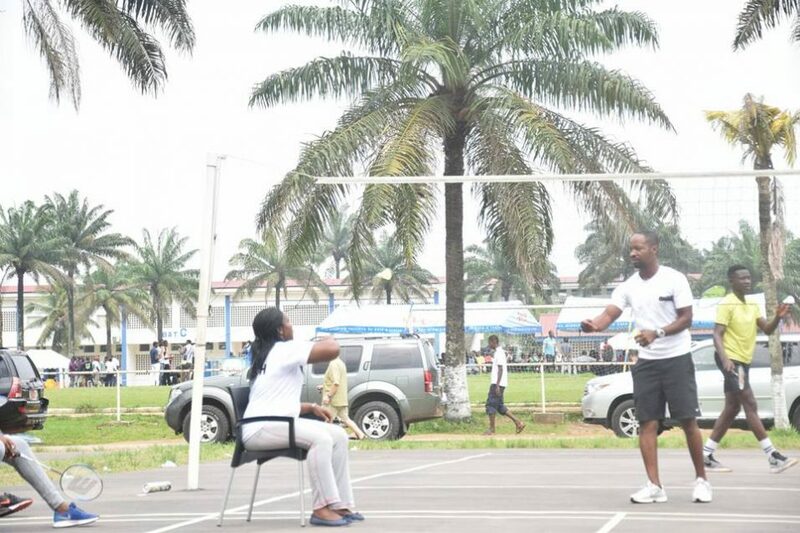 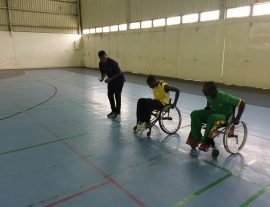 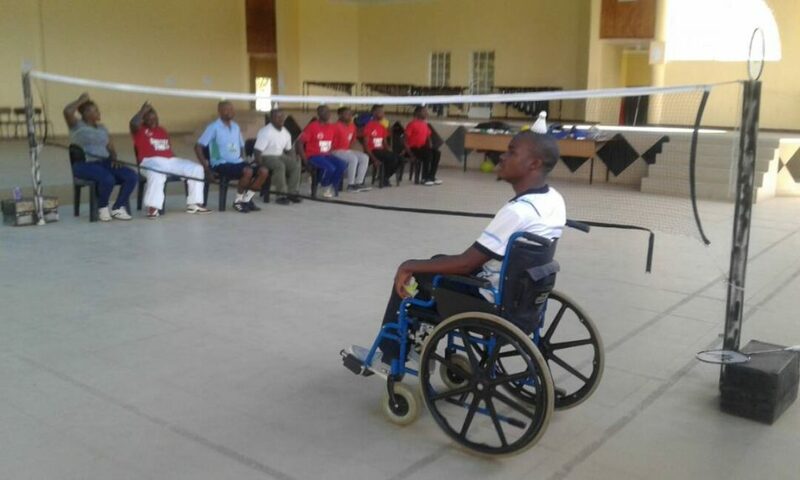 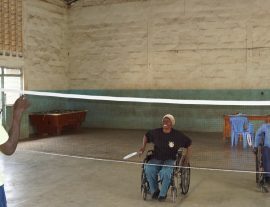 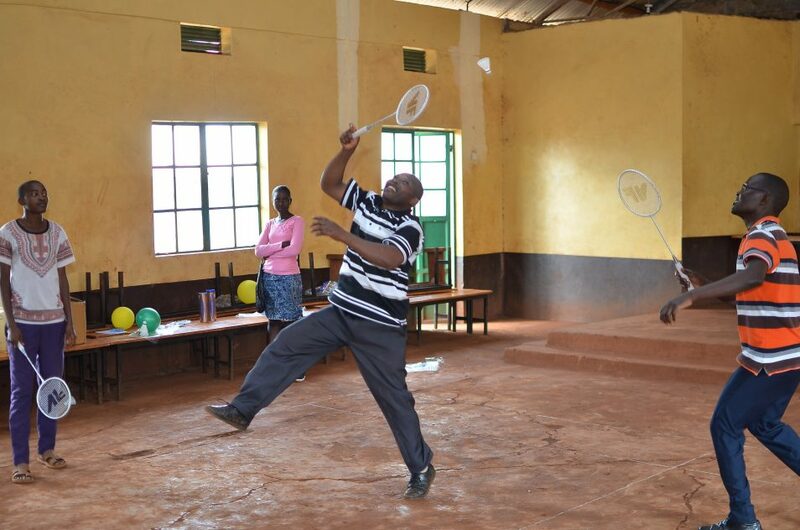 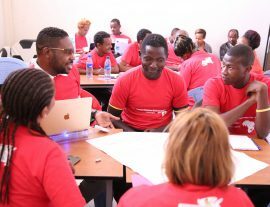 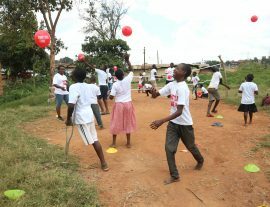 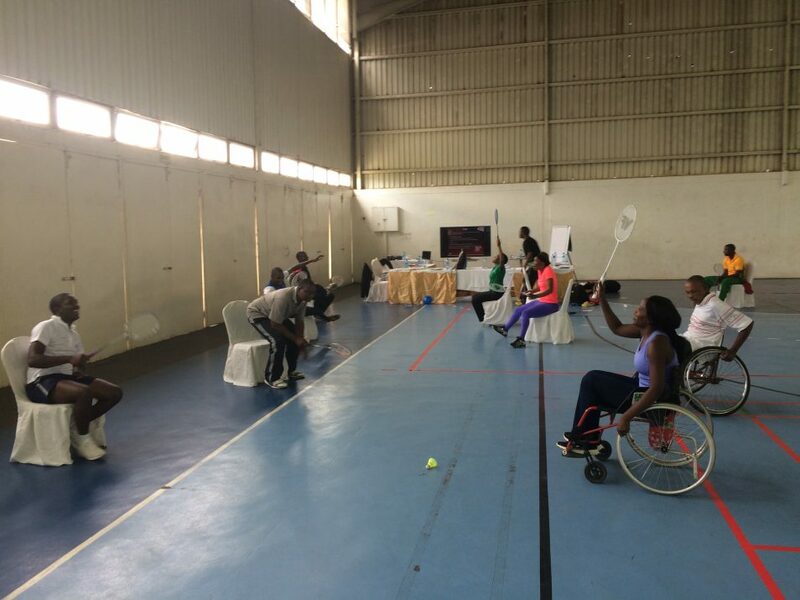 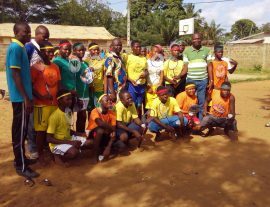 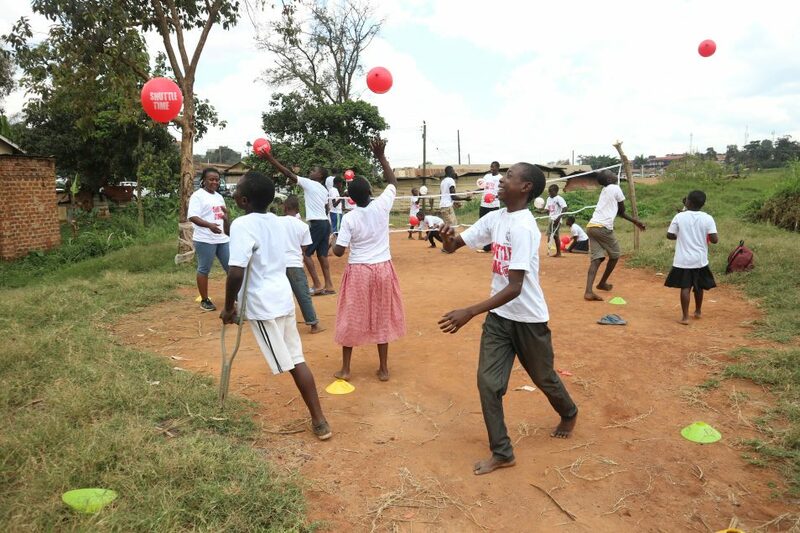 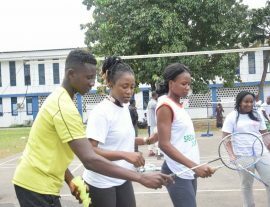 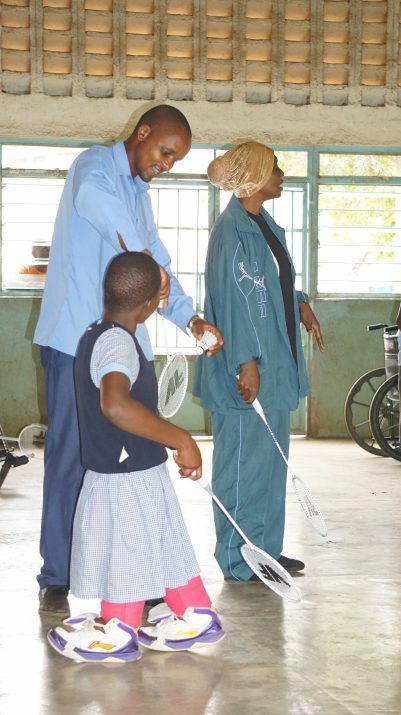 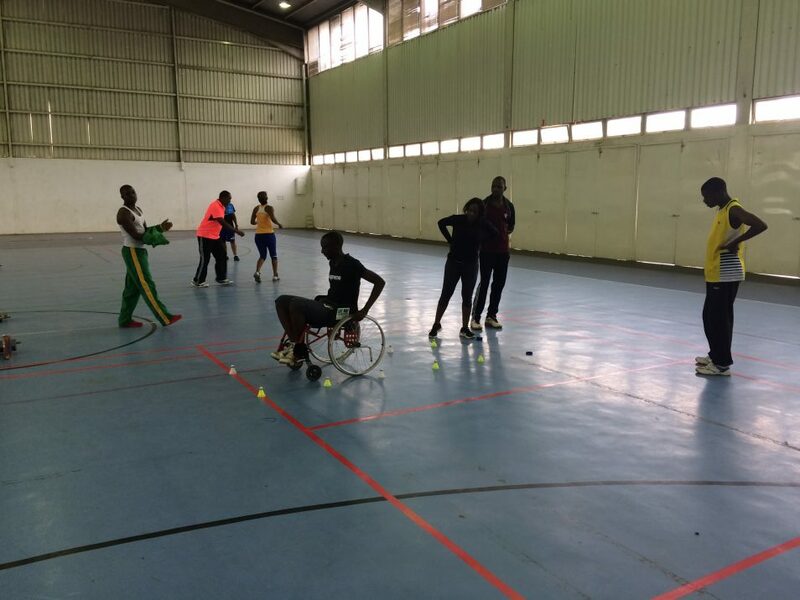 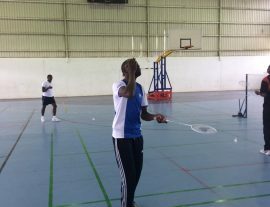 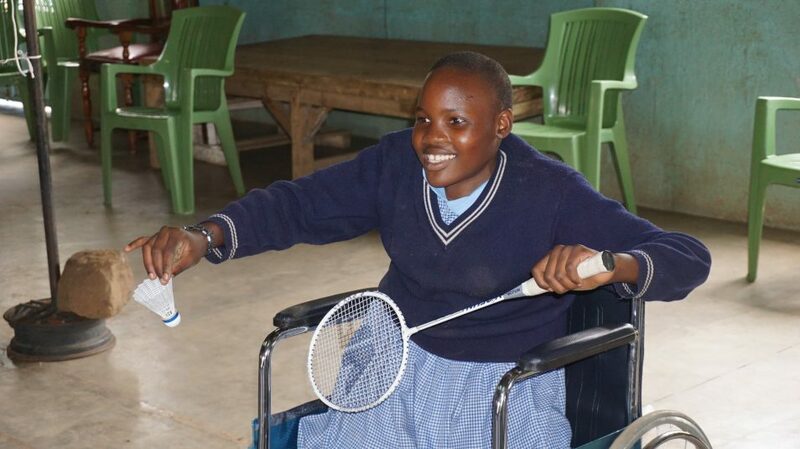 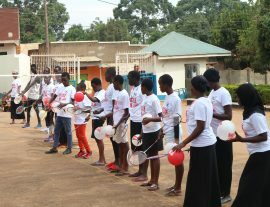 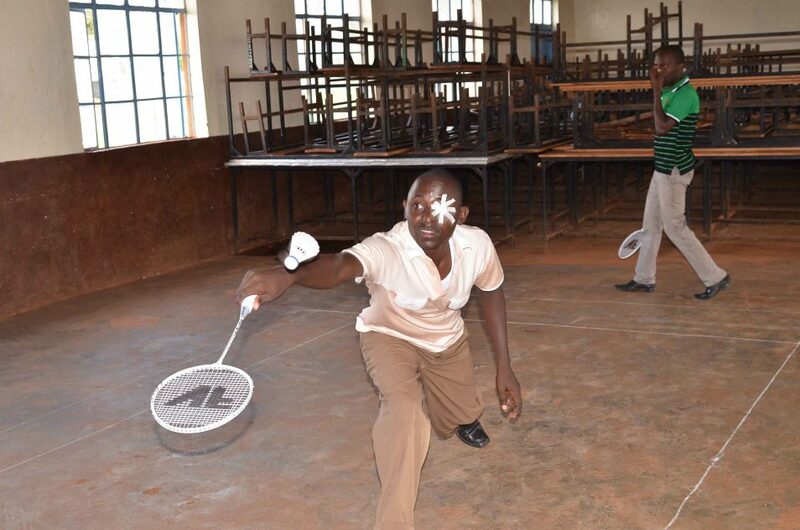 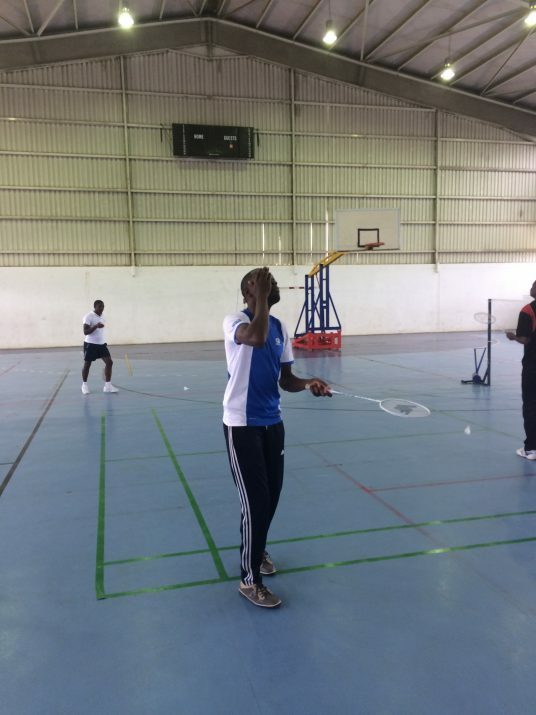 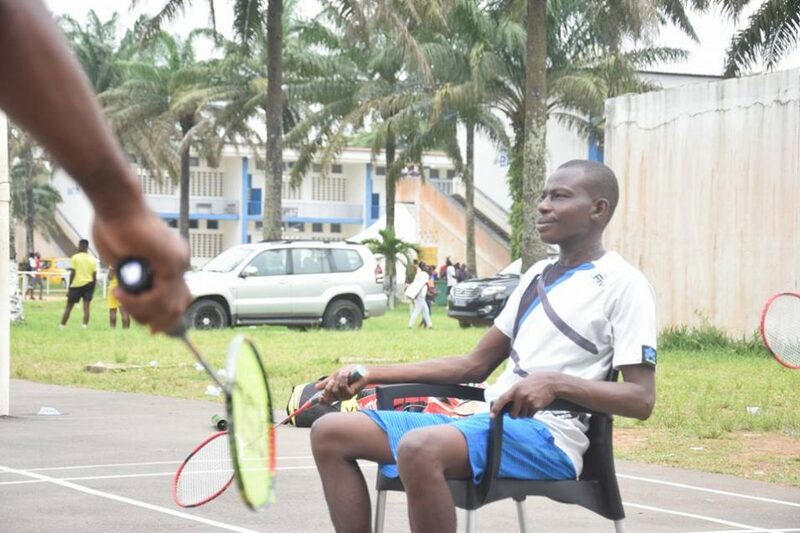 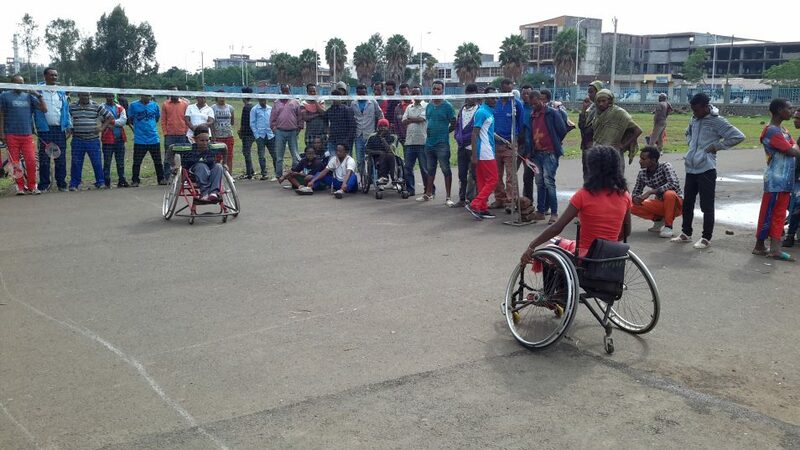 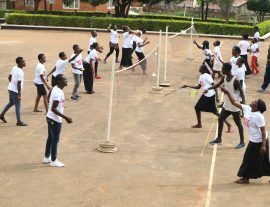 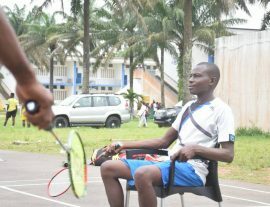 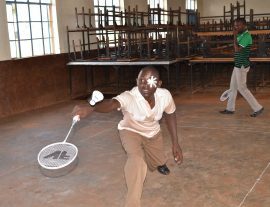 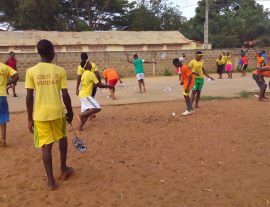 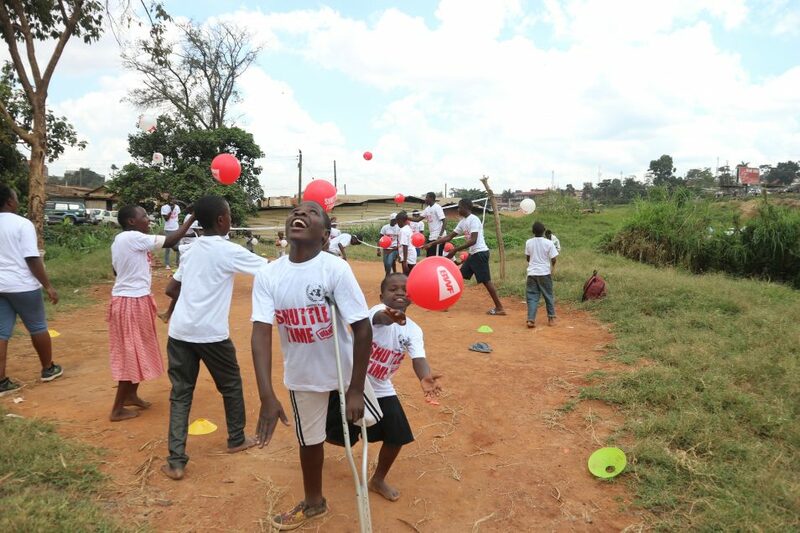 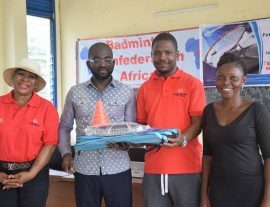 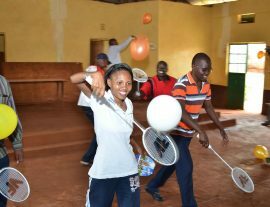 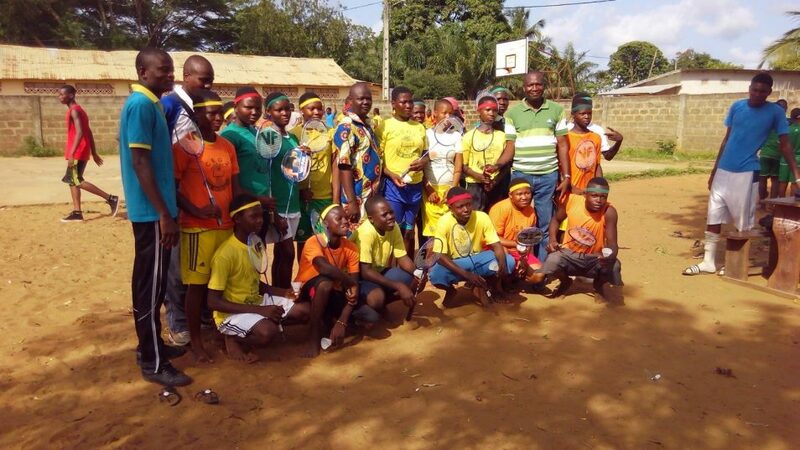 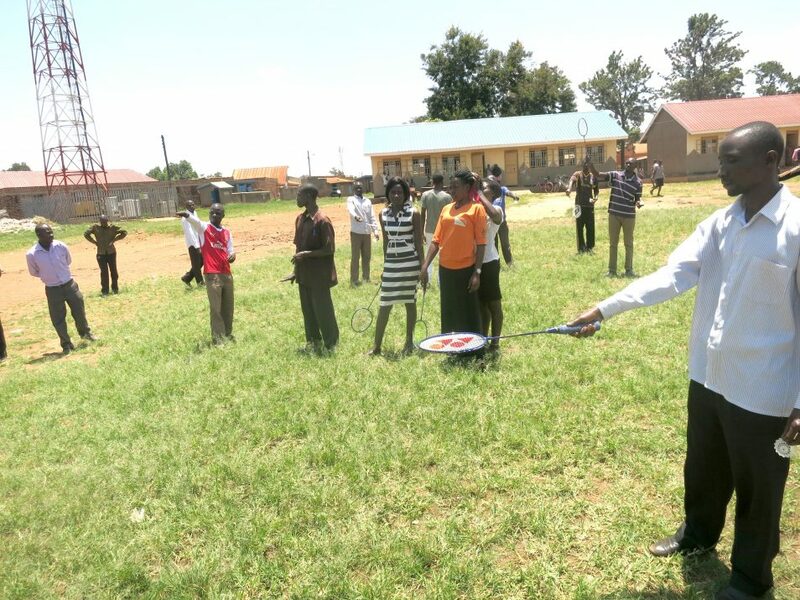 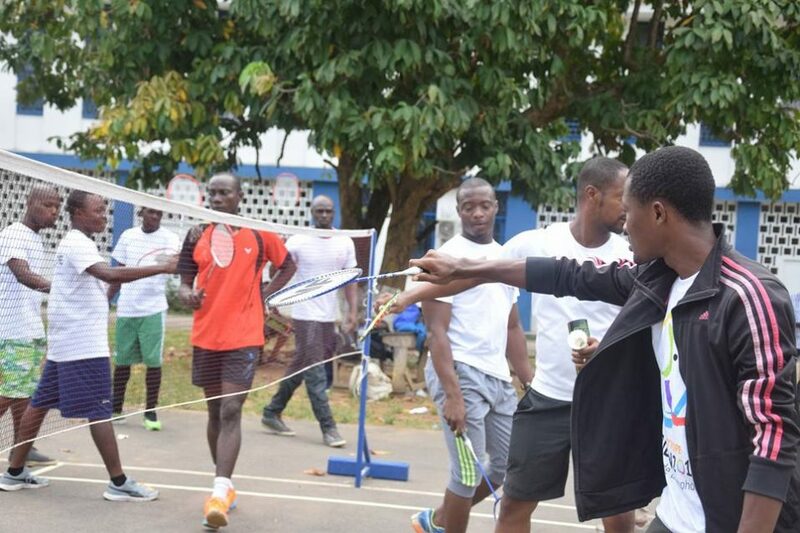 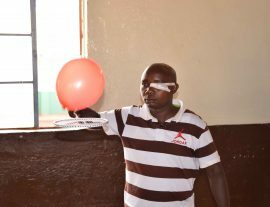 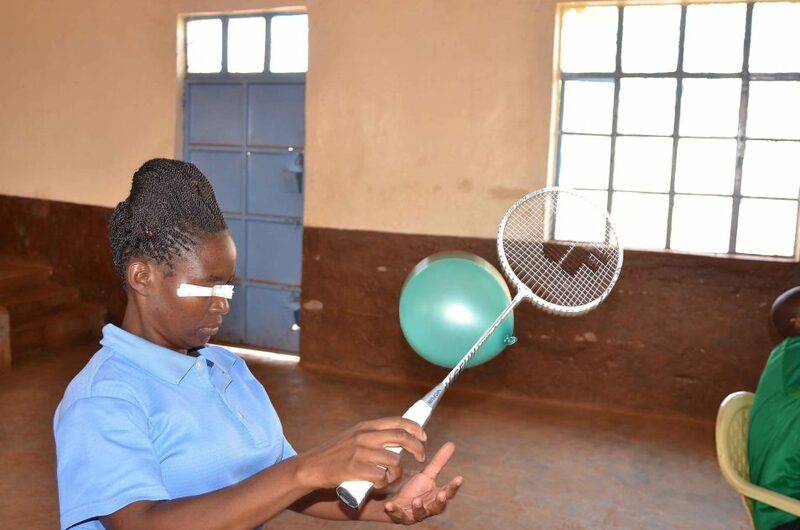 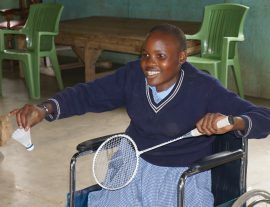 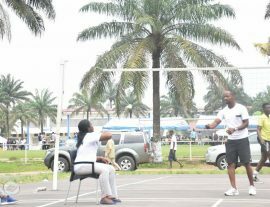 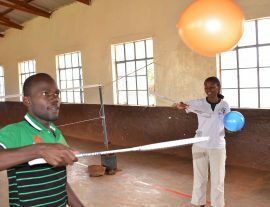 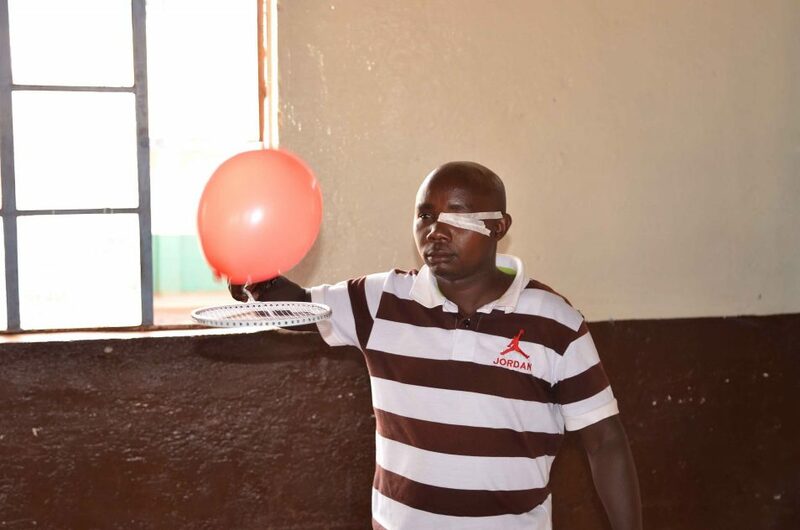 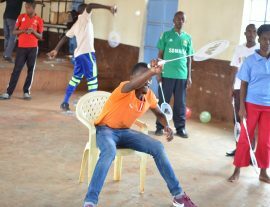 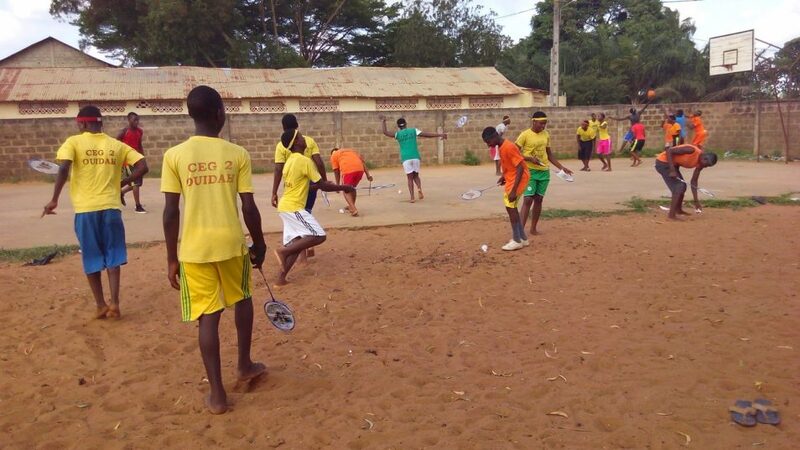 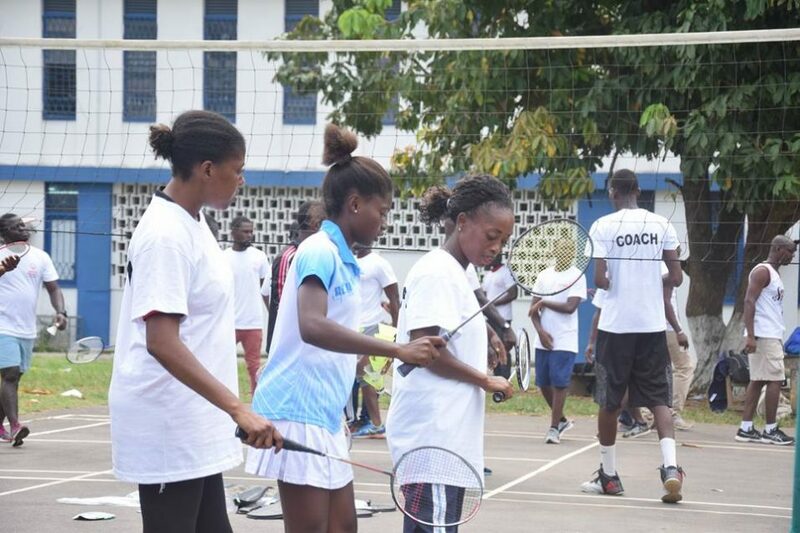 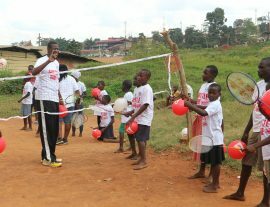 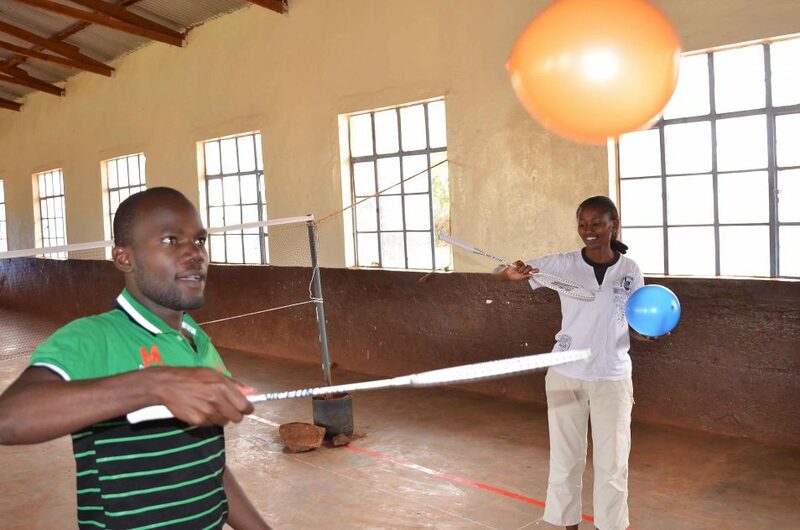 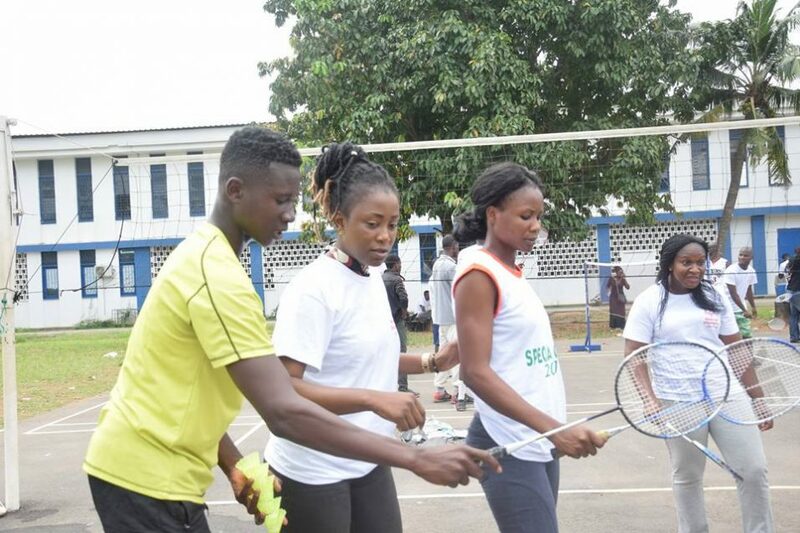 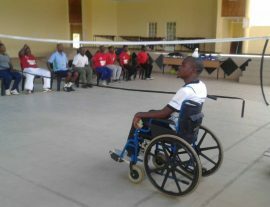 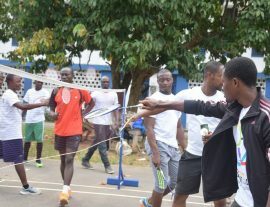 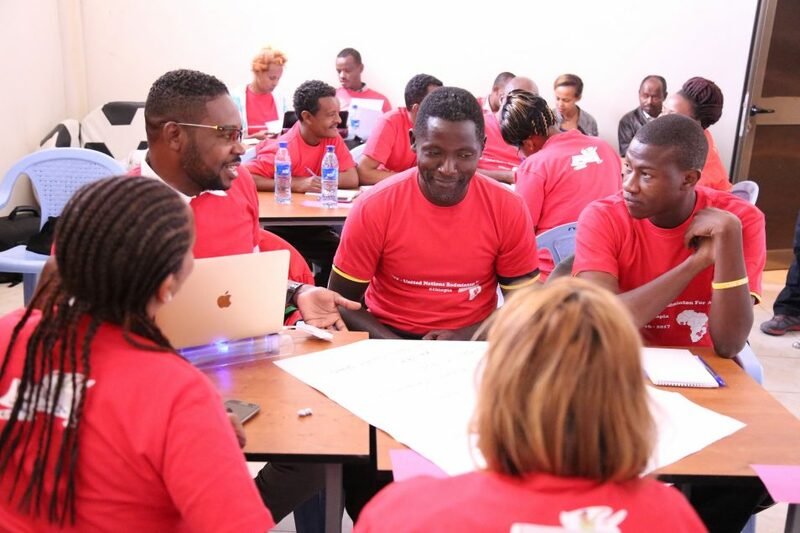 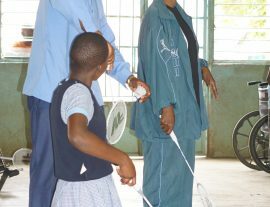 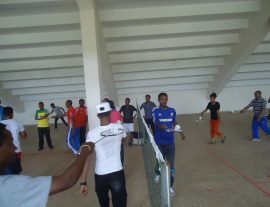 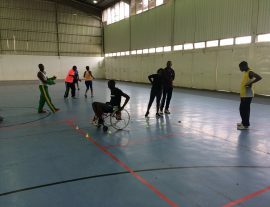 In the last 12-month period since April 2017, the BWF-UN Badminton For All Project had undertaken the work to support the nine African countries such as Benin, Ethiopia, Togo, Ivory Coast, Kenya, Lesotho, Uganda, Zambia and Zimbabwe with developing badminton activities in the countries through the Shuttle Time Programme. 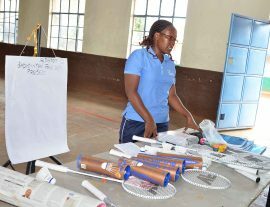 This included assisting in their project planning, administration and reporting. 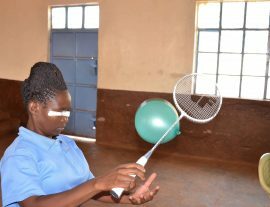 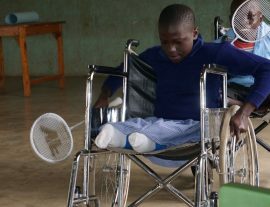 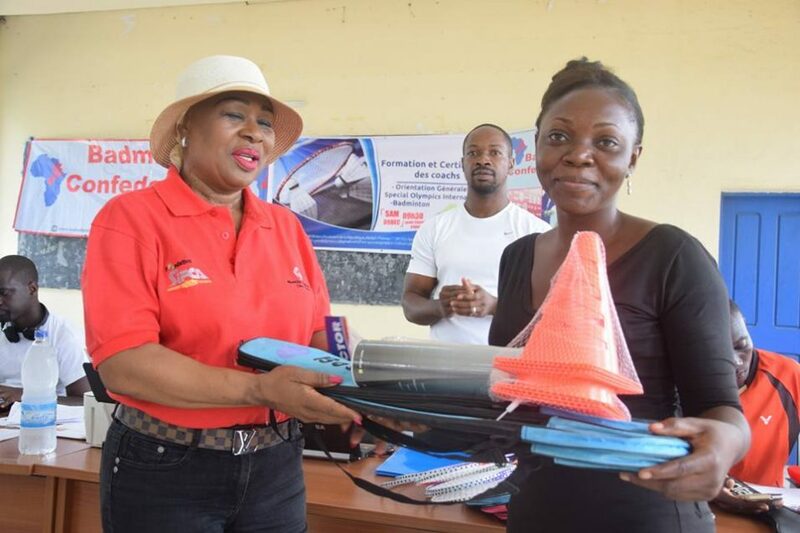 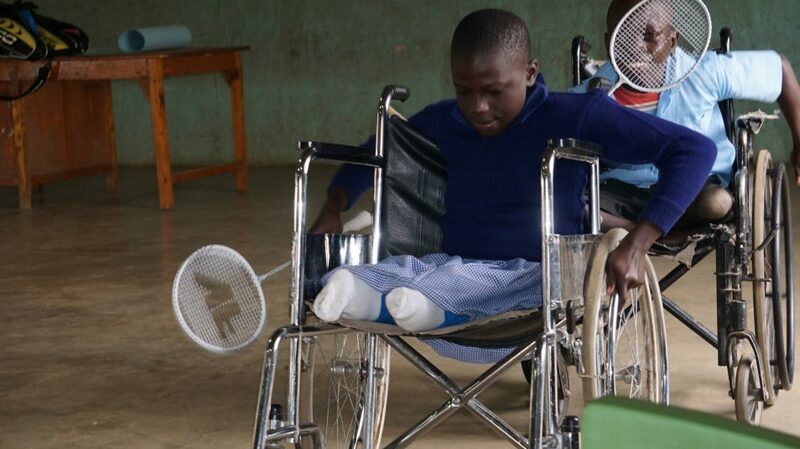 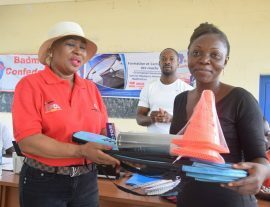 The outcome of the project was positive with more than 45 tutor and 1,111 teachers trained alongside with more than 60,584 pupils participated which includes pupils with disabilities. 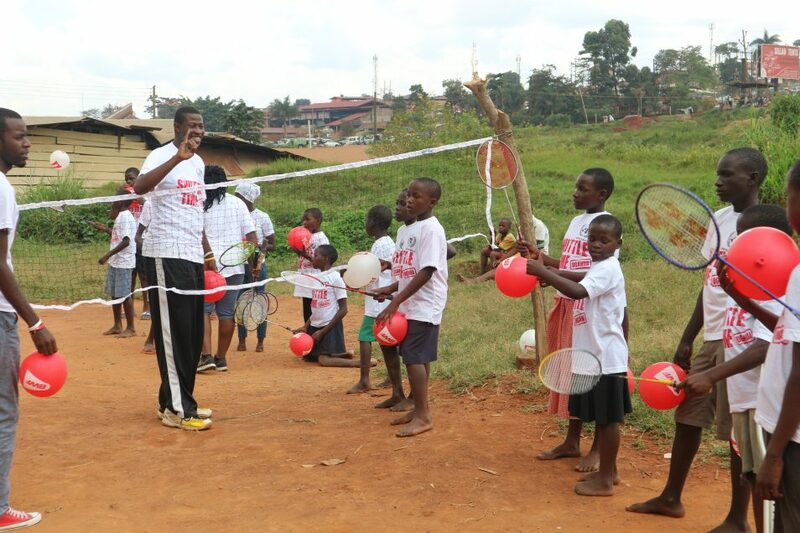 This initiative had represent the BWF and our vision of badminton as a global and inclusive sport for all. 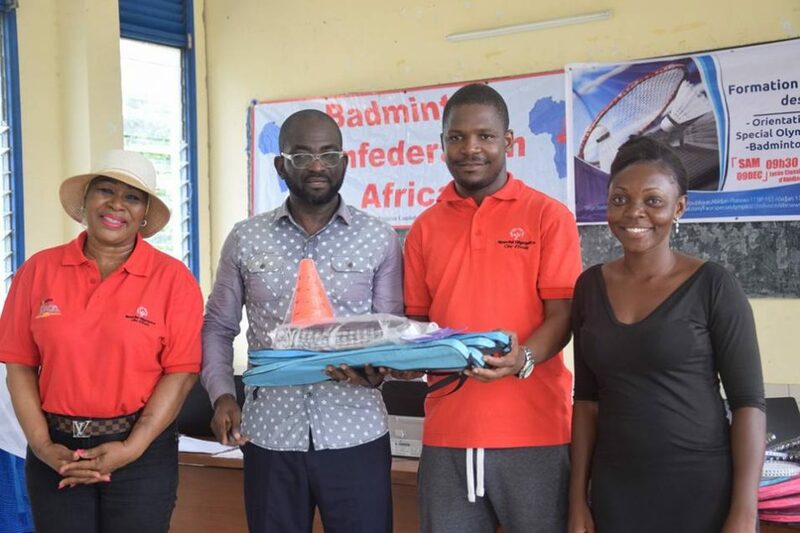 Thank you for all the support from the Republic of Korea, the United Nations, Badminton Confederation of Africa and the nine participated Member Federations from Benin, Ethiopia, Togo, Ivory Coast, Kenya, Lesotho, Uganda, Zambia and Zimbabwe for making this project successful.